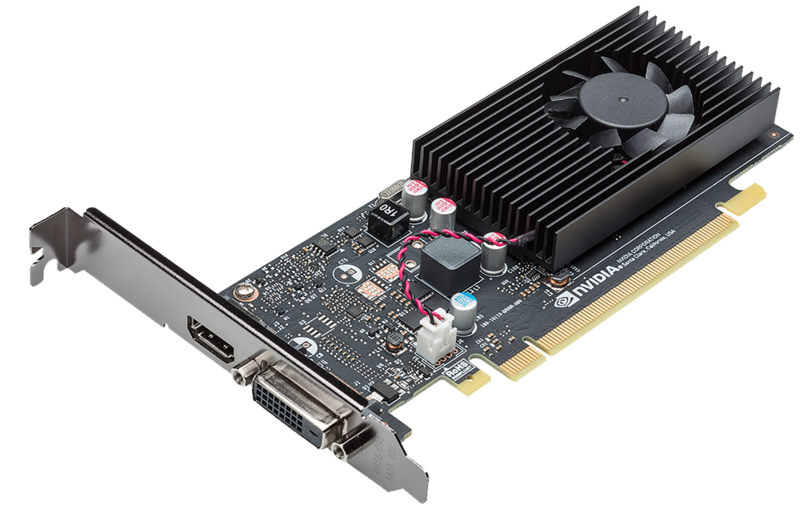 Nvidia has quietly released a new graphics card in the budget segment of the 10 series. It is the all new GT 1030 which is considered as the entry level GPU for those budget minded users. 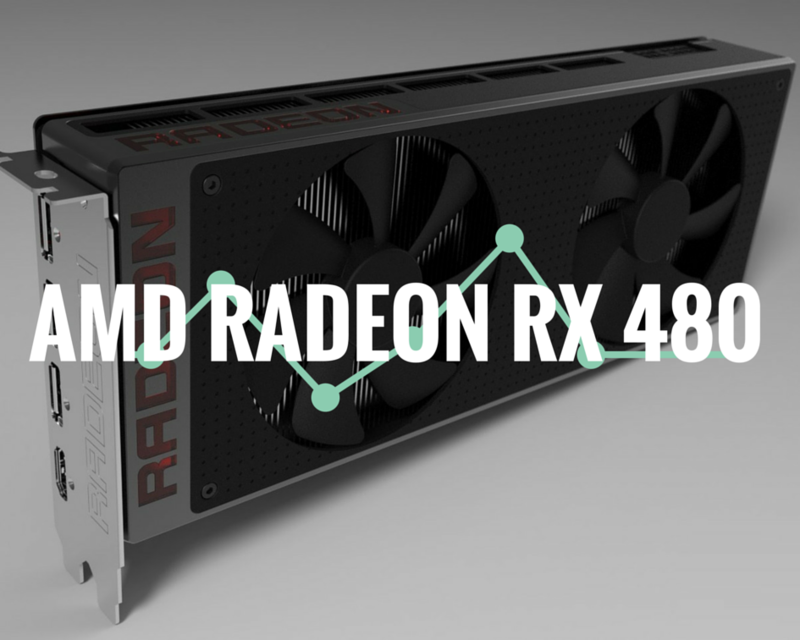 The graphics card is already available in the Indian market for just Rs.5,999. Earlier GTX 1050 was launched back in 2016 which was considered one of the best budget graphics card. The GT 1030 is for those who are not willing to spend more on a GPU. But this doesn’t mean that this GPU cannot perform. The GT 1030 is for those who are willing to upgrade from the integrated processor and it’s also for those who are willing to play lite games such as League of legends, Dota 2 , Counter Strike Global Offensive and similar games like that. The GeForce GT 1030 is based on Pascal architecture just like its siblings in the 10 series. 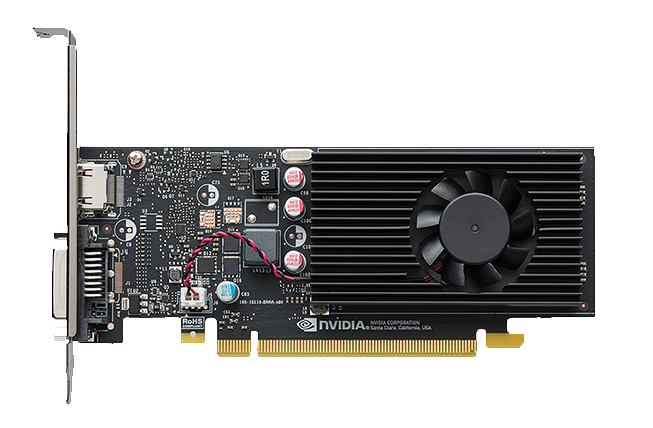 The GPU has 2BG of VRAM, 64 bit memory interface, 384 cuda cores and includes ports for HDMI, DVI & display port. The small form factor of the GPU makes it best for small builds, measures just 4.7 by 6.7 inches. It requires 30 watt power, which means it doesn’t require separate power like the GTX 1050. 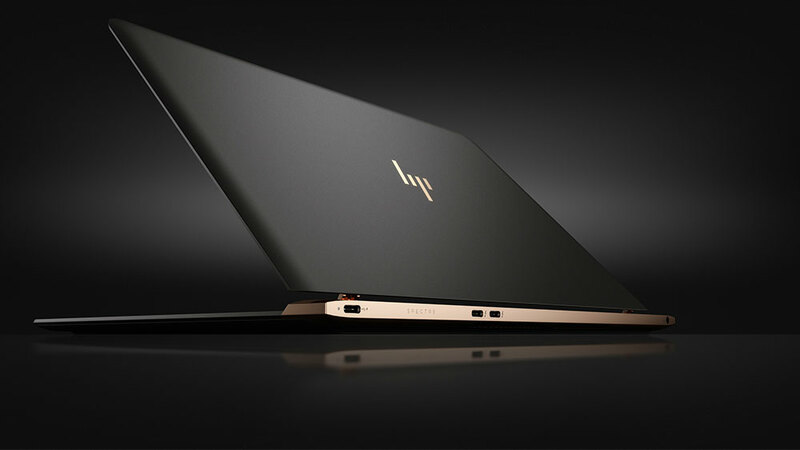 It has 1468MHz clock speed , considering the Zotac & MSI models. Different models might have different clock speeds and some are even planning to provide a fanless solution whereas some are providing higher clock speed. As of now, only Zotac and MSI have launched GT 1030 in the Indian market. 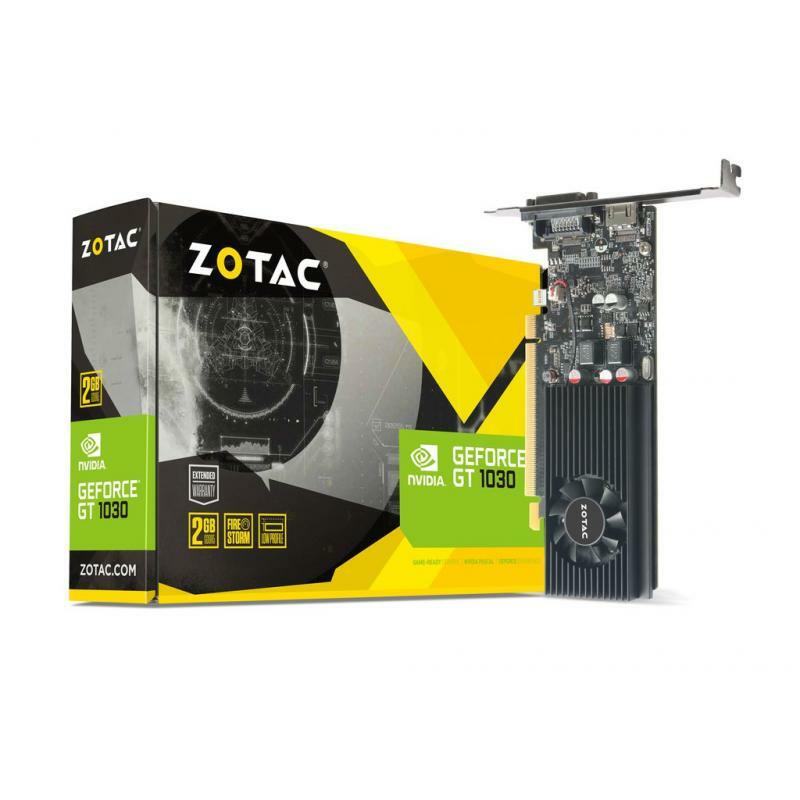 The Zotac GeForce GT 1030 is priced at Rs.5,995 whereas the MSI GT 1030 is priced at Rs.5,999. 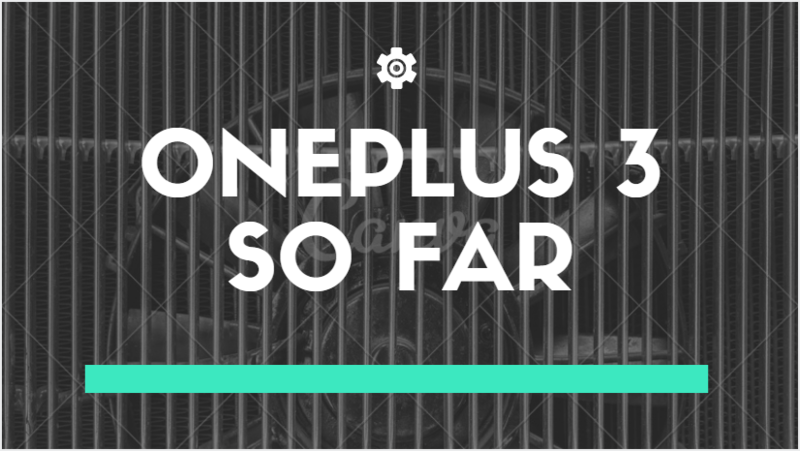 OnePlus 3 – What we know so far.